A charitable gift at your death through your will or a trust can become your legacy. A bequest is a wonderful way to help favorite charitable causes beyond your lifetime. You specify the cause or causes you want to support in your will or trust and the Community Foundation will turn your goal into charitable good and wisely manage the assets you left. 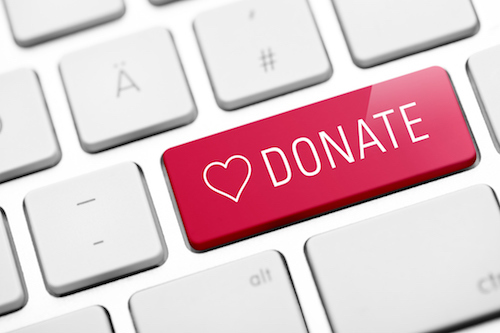 In addition, you can specify the name of any fund created by your gift to the Community Foundation. You also can provide important specifications for the administration of your gift by the Community Foundation. Wills and estate plans need periodic review and possible updating especially if circumstances have changed. We encourage you to review your will and your estate plans periodically with your professional advisor. Help add a new trail segment to connect South Beach with the existing trail at Lake Maloney, south of North Platte. To donate online to the Lake Maloney Trail Fund go to the Donate page on this website. Help make needed renovations at the North Platte Community Playhouse’s Neville Center for Performing Arts in the historic Fox Theatre Building. To donate online to the North Platte Community Playhouse Fund go to the Donate page on this website. Help renovate the upper stories of the Prairie Arts Center in the historic 1913 Post Office Building in downtown North Platte. 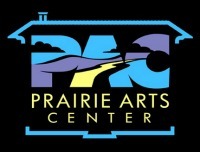 To donate online to the Prairie Arts Center Building Fund go to the Donate page on this website. Help develop Anchor Memorial Park into a wonderful asset for the Village of Sutherland. To donate online to Sutherland Anchor Memorial Park Fund go to the Donate page on this website. Help extend and connect trails in and around North Platte. 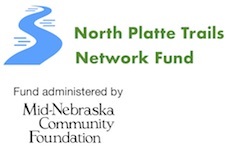 To donate online to North Platte Trails Network Fund go to the Donate page on this website.